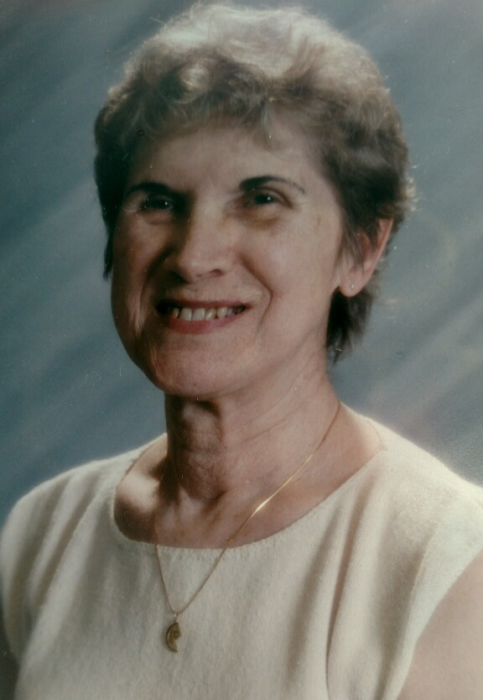 Ila A. Stephenson, 92, formerly of Milan, died Friday, April 12, 2019 at Cumberland Trace, Plainfield, Ind. Funeral services are 10:30 am Wednesday at the Wheelan-Pressly Funeral Home and Crematory, 201 E. 4th Ave., Milan. Burial is at the National Cemetery, Arsenal Island. Visitation is 4 to 7 pm Tuesday at the funeral home. 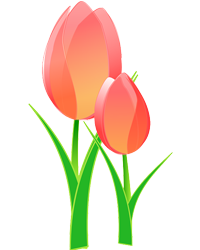 In lieu of flowers, memorials may be made to the American Cancer Society or to the Alzheimer’s Association. Ila A. Harris was born Apr. 17, 1926 in Muscatine, Iowa, a daughter of Oscar and Addie Mae Prather Harris. She married John Vernon Stephenson on April 24, 1943 in Waukegan, Ill. He died Jan. 15, 1985. Ila loved her role as the homemaker for her family. She loved being with her family and enjoyed traveling and music. Survivors include her children, Debra (Terry) Kilgore, Martinsville, Ind., Paula Stephenson-Dyer, Indianapolis, Ind., Lonnie (Dawn) Stephenson, Monrovia, Md., Scott (Becky) Stephenson, The Villages, Fla., and Mindi Stephenson-Bower, Suffolk, Va.; 17 grandchildren; 21 great-grandchildren; and 10 great great grandchildren. She was preceded in death by her parents; husband; infant children, John Vernon and Dawn Renee; sisters, Nettie Harmon and Evelyn Hahn; and brothers, William, Donald, Dale and Harry Harris. Online condolences may be left at wheeanpressly.com.